“Come and Stay” is a breath of fresh air in the world Music space. -KAYDEE- fuses reggae tone with a blend of artistic toast and smooth singing that translates into a pulsating groovy music masterpiece. Kaydee has been in the international music scene for a long time creating Chart topping House Tunes alongside Swedish Producer Martin Zeidner. They metamorphosed into the House Music sensation known as Rhody and Kaydee. 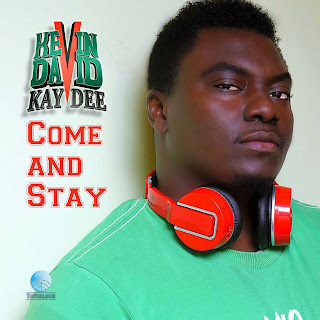 0 Response to "Kevin David Kaydee fearlessly brings back good music with ''Come and Stay''"